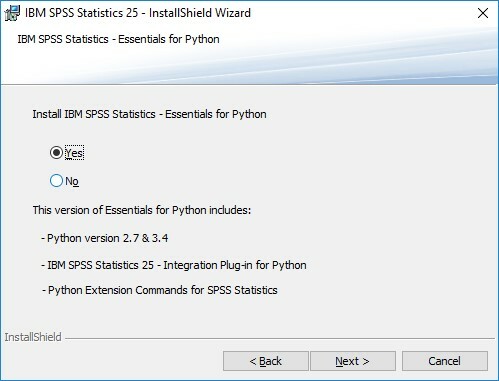 SPSS is a predictive analytics software that provides statistical analysis/reporting, predictive modeling, data mining, decision management/deployment, and big data. 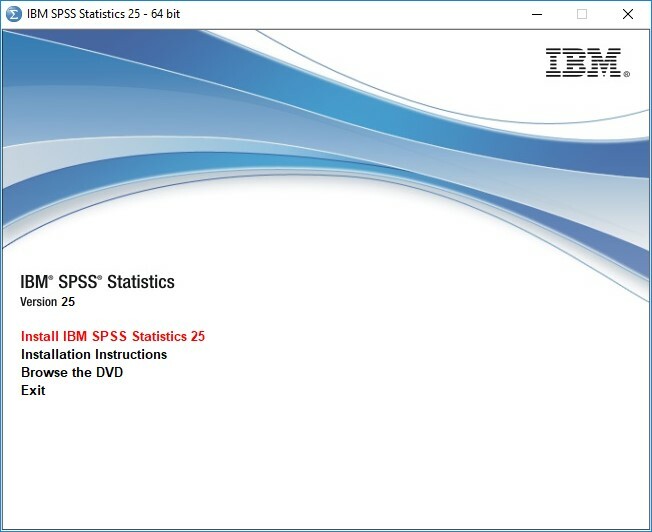 SPSS is compatible with older versions and runs the files which are created with older versions. 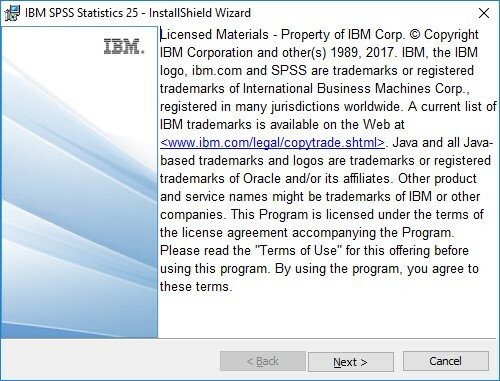 Step 1: Open the installation file you downloaded. 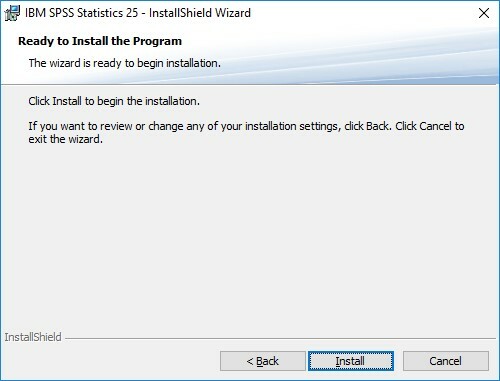 Step 2: Start the installation by following the path Windows > Setup.exe. 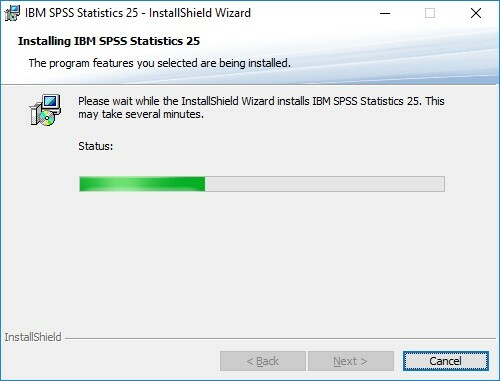 Step 3: Select "Install IBM SPSS Statistics 25". Step 4: Press "Next" button to continue. 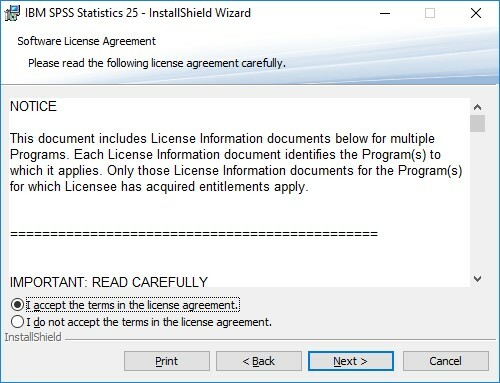 Step 5: Accept the license agreement and press "Next". Step 6: Press "Next" button to continue. 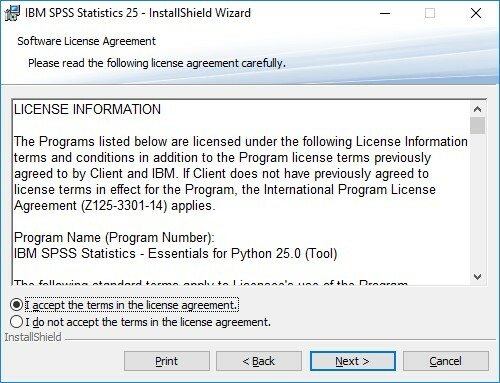 Step 7: Accept the license agreement and press "Next". Step 8: Accept the license agreement and press "Next". Step 9: Press "Next" button to continue. Step 10: Press "Install" button to continue. Step 11: Wait for a while during installation. Step 12: Installation is complete. Press the "Finish" button and close all open windows. 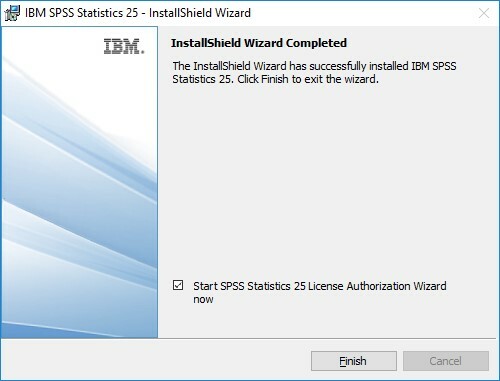 Step 13 Activation: From the Start menu, select "IBM SPSS Statistics 25 License Authorization Wizard". Step 14: Press "Next" button to continue. 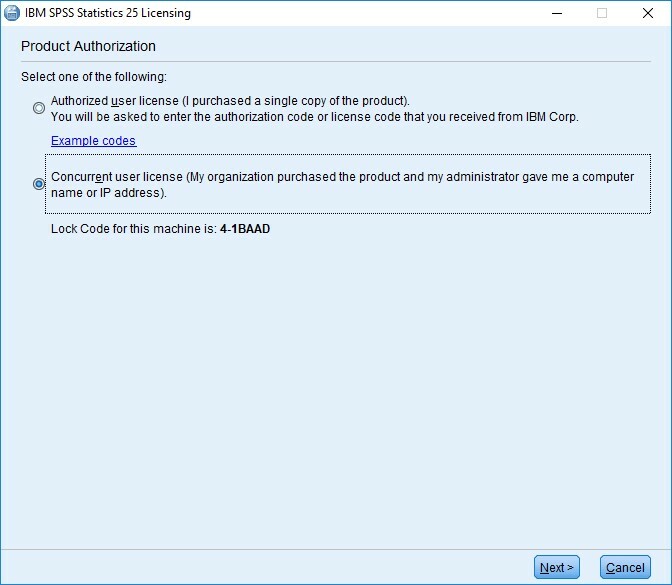 Step 15: Select "Concurrent user license" and press "Next" button. 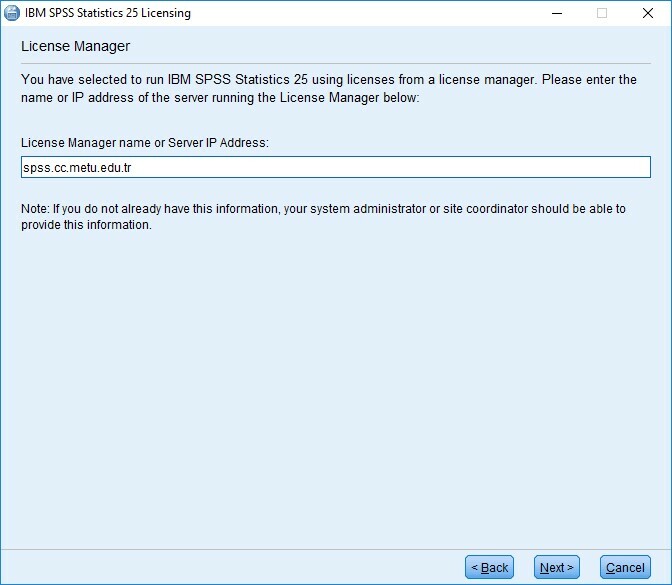 Step 16: Write "spss.cc.metu.edu.tr" in the Lİcense Manager name or Server IP Address textbox and press "Next". Step 17: Press the "Finish" button to complete the installation. 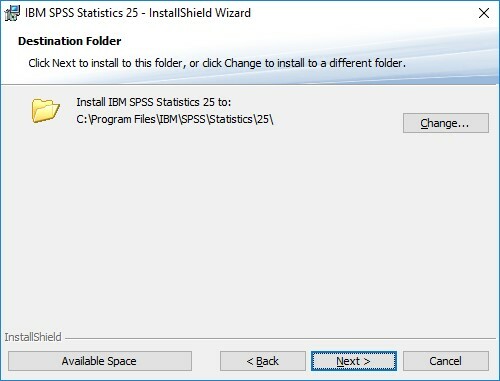 Step 18: Run "IBM SPSS Statistics" from Start menu. 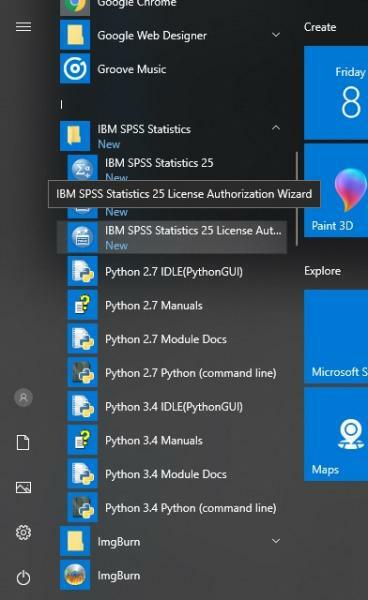 1- Due to the license agreement and the technical requirements of the renewed license; when the SPSS software is upgraded to a higher version, users should also install the newest version. 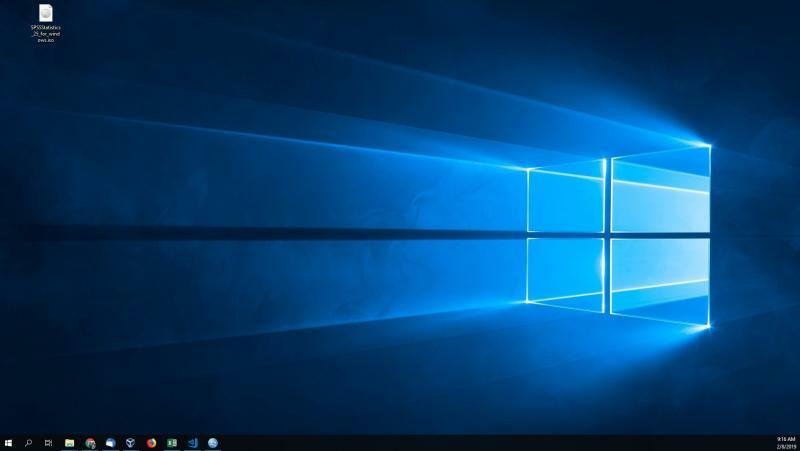 Older versions can not be used after the upgrade. Date of the license renewals is declared via campus-wide announcements and users are recommended to follow those announcements. 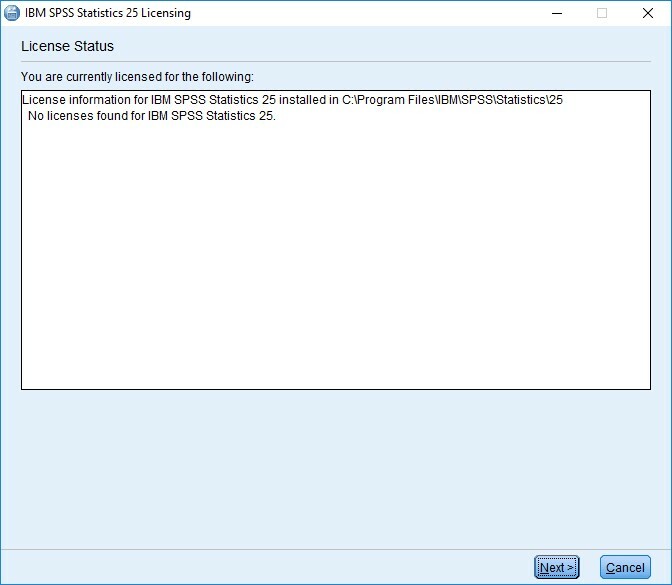 2- SPSS can only be used at METU Campus Network because of the network license manager system in order to comply with the license agreement specifications. 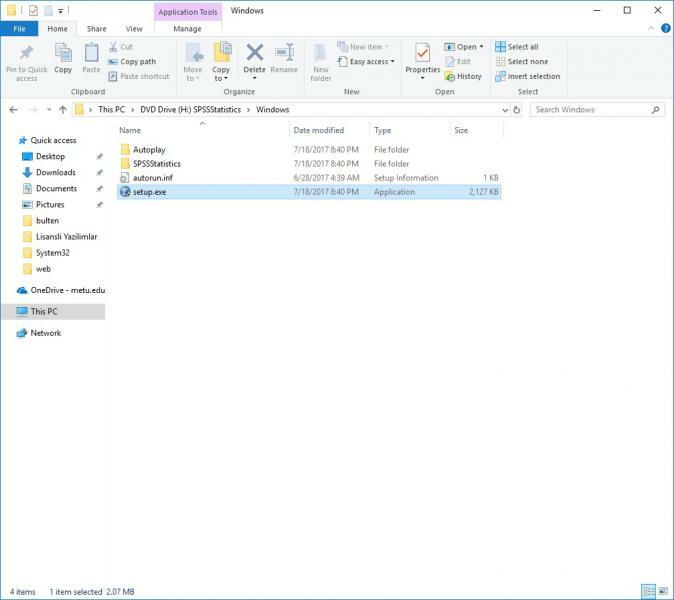 - Locate the spssprod.inf file double click and open with Notepad. 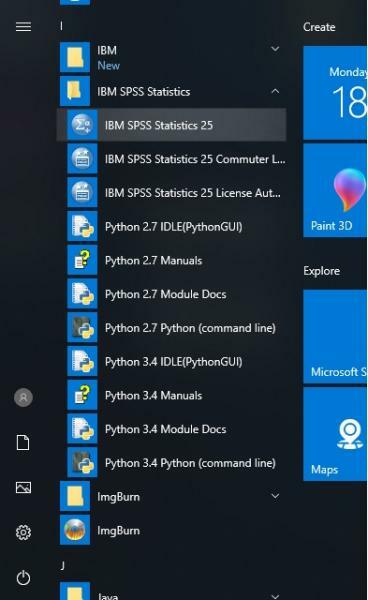 - Locate the SPSSPROD.INF file and edit with TextEdit or similar. - Locate the line: "DAEMONHOST=" and enter "spss.cc.metu.edu.tr" after "=". - Adjust the value and save the file.